Swedish House Mafia Tour Dates 2019; everything you need to know and where to buy tickets. 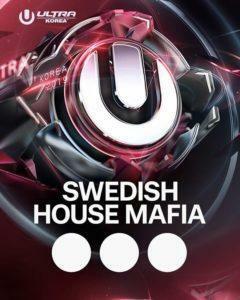 Swedish House Mafia tour is getting bigger and bigger every day. Follow this article to find out all the details as new dates, festivals, tickets and even more. Over the last months, Swedish House Mafia has teased and confirmed new stops for their 2019 world tour. 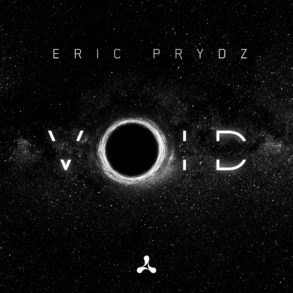 From the reunion performance at Ultra Miami, back in March, to the press conference and the confirmed stops in Stockholm and Mexico City, the trio is unveiling piece after piece the 2019 world tour. 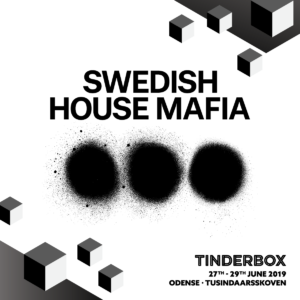 At the moment the Swedish House Mafia world tour features in chronological order: Stockholm, Mexico City, Tinderbox Festival, Stavernfestivale, Frequency Festival, Weekend Festival and Creamfields. Swedish House Mafia Tickets, Tour Dates 2019 & Concerts and more. 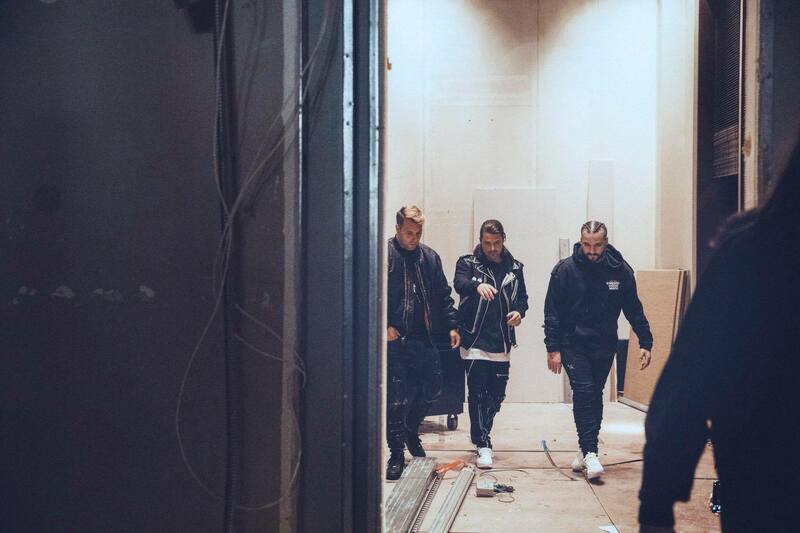 In this article, we’ll retrace all the phases of Swedish House Mafia reunion from March 2018 in Miami to the latest news about the World Tour, going through the already announced stops and the future ones. This article will be keep updated with every new information regarding the world tour. Date/s with the question mark icon are not official yet. 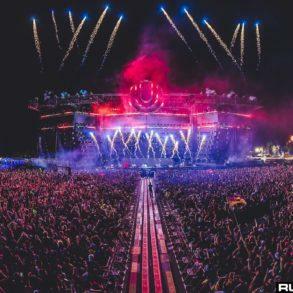 The first information about the reunion has started circulating some weeks before the Ultra Miami week. First Spotify added, out of nowhere, a new official playlist called “This Is Swedish House Mafia“. The clue of the hype happened at the beginning of the Miami Music Week when posters with Swedish House Mafia logo started appearing all around Miami. It wasn’t already clear that the posters were linked to the trio; the original three dots were replaced with famous big company logos, such as McDonald, Apple, Nike and more. 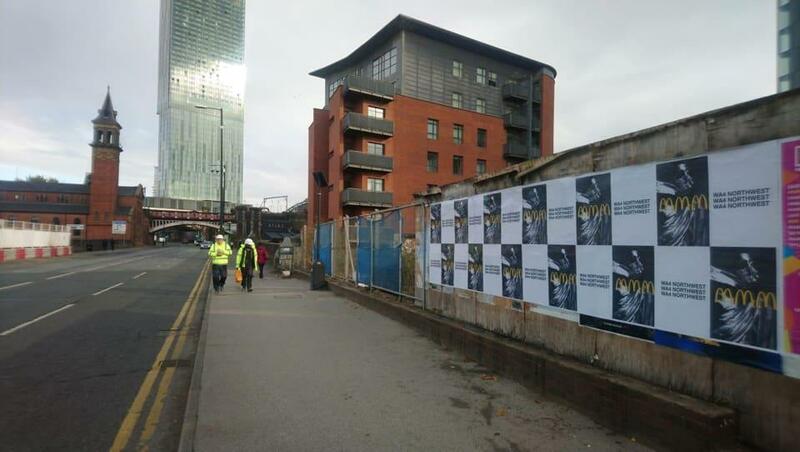 After that, a big mural appeared in the same location where posters were spotted. DJ Mag Germany, the 24th of March, with an article on its blog, confirmed the reunion in Miami the day after. Besides the posters and the mural, famous clothing brands joined the hype. Palm Angels owner, a.k.a. 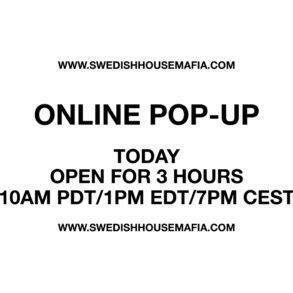 Francesco Ragazzi, and Off White head honcho, Virgil Abloh, posted in the respective Instagram account custom made Swedish House Mafia clothing. Sunday, the 25th, new photos from the Ultra backstage started circulate online; they picture a big billboard where it was clearly written “Welcome back home” with the three dots logo. That night, the trio made history with the reunion of the Swedish House Mafia. 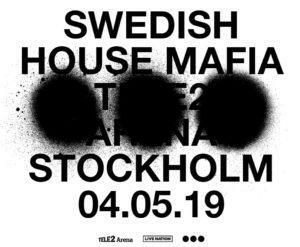 Swedish House Mafia World Tour first stop: 2-3-4 May 2019 in Stockholm, Tele2 Arena. As happened during the one last tour, Stockholm seems to be their first ever stop of the world tour. Everything started with a countdown on the trio’s website. 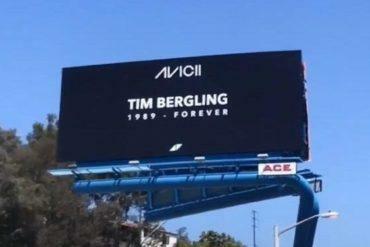 Meanwhile, Swedish House Mafia billboards and posters covered Stockholm. Ahead of the posters, a giant billboard showing the logo of the trio. appeared in the city center. 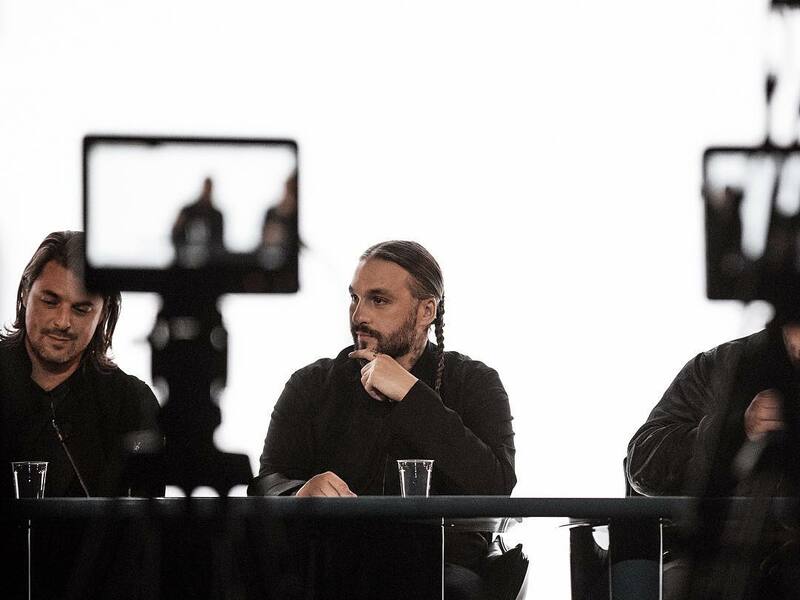 At the end of the countdown, Swedish House Mafia set up a press conference. They talked about the reunion in Miami and revealed a new show: 4th of May, Stockholm, Tele2 Arena. Of course, because the unique date, it went sold-out. Luckily, the trio added two new dates, the days before. At the moment we wrote, tickets for the 2nd are still available from the official reseller. First America appearance: 18 May 2019 Mexico City. 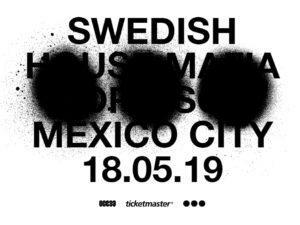 Following the same advertising method of Stockholm, Swedish House Mafia billboards and posters appeared in Mexico City. Despite the previous announce method, Mexico City one was faster; it takes about 1 week for the reveal and another week for buying the tickets. the venue chosen is Foro Sol, bigger than the Tele2 Arena. tickets are now on sale they’re still available here at the time we’re writing. 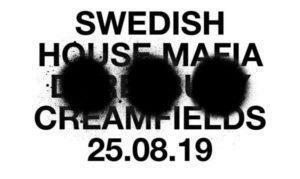 Swedish House Mafia at Creamfields 2019 as the only UK stop. 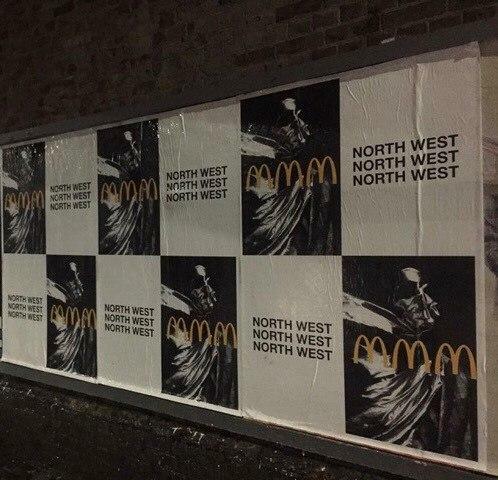 After Stockholm and Mexico City, in at least four cities of the United Kingdom, new posters have appeared. London, Liverpool, Manchester, and, a new one, fresh of today, in Glasgow. New stop of the world tour in the UK? The posters quoting “WA4”, “WA4 NORTHWEST” and “NORTHWEST”. 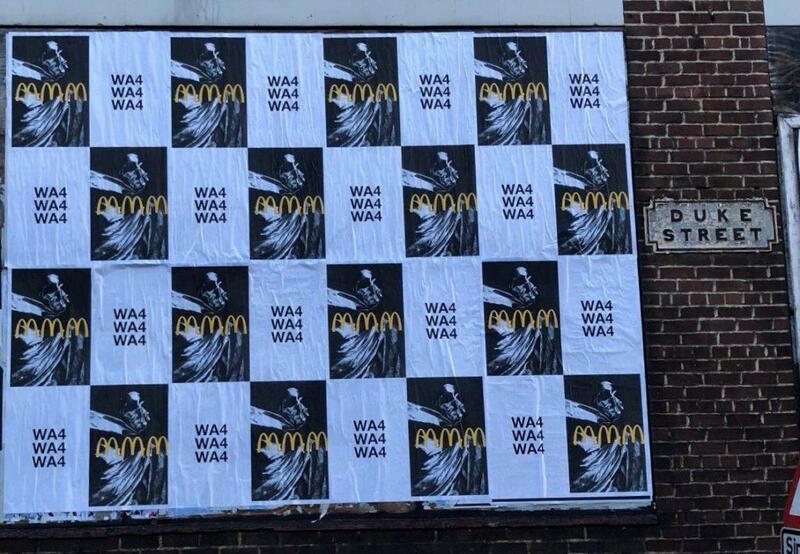 A couple of minutes after the first news about the Swedish House Mafia posters in the UK, Creamfields, in a cryptic message reported: “We can’t wait to be back at Creamfields, WA4 next year.” The hint in the posters is almost certain to be about Creamfields because the festival has WA4 4AG as postal code. 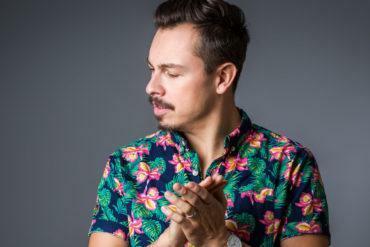 Axwell, in a small interview for Annie Mac at BBC Radio 1 stated: “I guess it would be stupid to leave the UK out now“. The official confirmation was imminent when Creamfields official website changed the homepage with the trio’s logo. Creamfields officialized the performance after a couple of days with a massive advertising campaign started on their website. The Creamfields appearance will be the only stop of the trio’s tour in the UK. For all the info and tickets about Creamfields, follow this link. 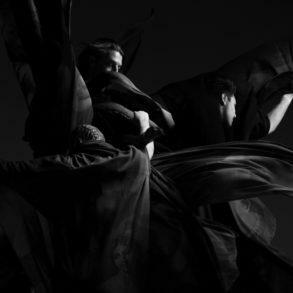 Swedish House Mafia add three new stops for the world tour. 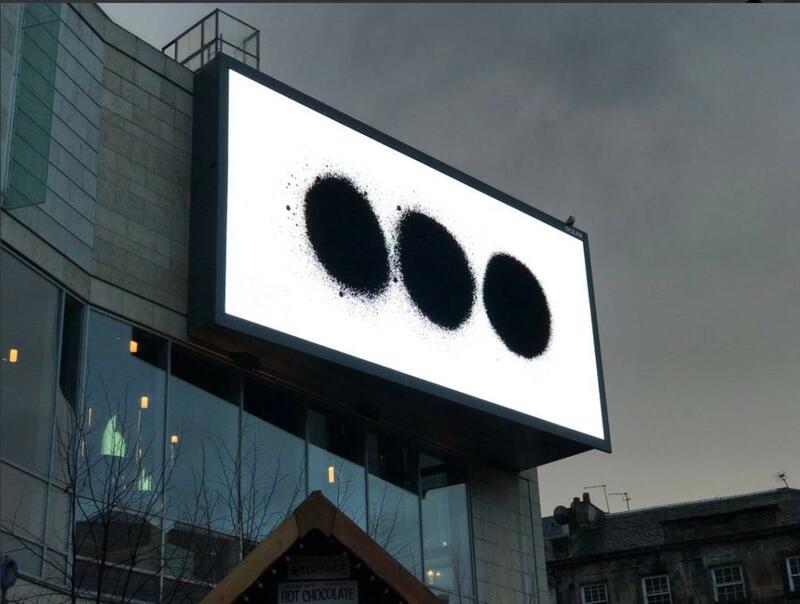 The same three-dot glitched video logo used on Creamfields’ website has been used to advertise three new stop for the tour. As Creamfields, the three new dates will see Swedish House Mafia play during a multi-day festival. Following a chronological order, Tinderbox will welcome the trio on the 29th of June in Odense, Denmark. The festival is set to take place from the 27th to 29th so it’s safe to say that the Swedish trio will close it. One day access starts at 1195 DKK + fee (around 160€) and the three days one is set for 1895 DDK + fee (around 250€). Buy tickets. 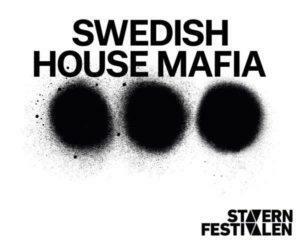 Swedish House Mafia will move to Stavernfestivalen the 12th of July 2019. The festival will take place from 11th to 13th of July at Larvik Golfklubb, Norway and the trio will play the second day of the festival. Tickets for the festival starts at 1995 NOK (around 200€). Camping is available. Buy tickets. Moving on, in the middle of the summer, the Swedish House Mafia world tour will stop in Austria. The 16th of August Frequency Festival will host the trio in the beautiful frame of Green Park in the heart of St. Pölten. The first two round of tickets are already sold-out but, you can still save yours for around 170€; they include all the three days. more info can be found in our article. Weekend Festival in Helsinki, Norway, added. 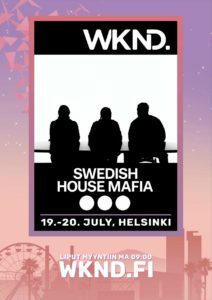 Swedish House Mafia seems to love the Baltic region; they have added a new festival to their world tour list. Weekend Festival will take place 19 and 20 of July in Helsinki, Norway. It’s the second stops in Norway after the Stavernfestivalen. Tickets are already in pre-sale at 135€ for the two days. 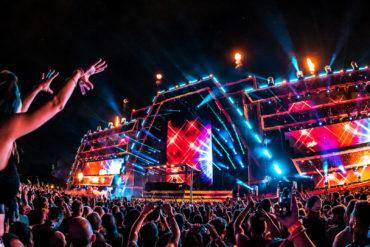 Besides the Swedish trio, Weekend Festival will host Armin Van Buuren, Afrojack, Headhunterz and more. 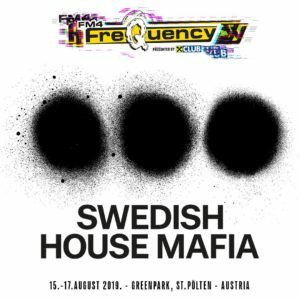 The festival announced the presence of Swedish House Mafia with a press release saying: “In addition to that, in the summer this top trio is only going to play at the world’s biggest festivals, such as Ultra, Tomorrowland, and Creamfields. It’s also a really huge moment to get them to Finland, to Weekend Festival.” Ultra Europe, at this point, may be an option. Even if the news is not official yet, for an error of the coding of Swedish House Mafia website, Openair festival in Zurich should announce the trio soon. They’re supposed to play the 22nd of August. 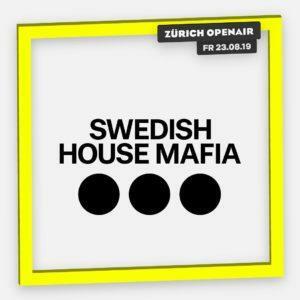 Zurich Openair has confirmed the Swedish House Mafia are going to play the 23rd of August. Zurich Openair is a multi-genre music festival that spaces from electronic to pop. It will take place from the 21st to the 24th of August at Glattbrugg. Early Bird 4-Days Passes are already sold out (189 CHF around 167€) and, at the moment, there are no tickets on sale. As above, there’s still no certain information but, the billboards appeared on Split are unequivocal. The usual Alexander’s pic with the three-time repetition of “SPLIT”. 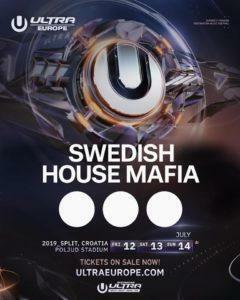 It’s not a mystery that Split is the home of Ultra Europe and, with last year performance in Miami, fans were almost certain of the presence of the trio in Split. Billboards are still not an official confirmation so, we just need to wait some more times for the official lineup. Same happened a couple of days after in Seoul, Korea. If confirmation is expected for the next few days (or hours) both Ultra Europe and Korea website have updated their official website with the video of the three-dot glitched logo. Both Ultra Europe and Korea have confirmed the presence on the lineup of the Swedish House Mafia with a video on their socials. Both festivals will see the Swedish House Mafia closing the mainstage. 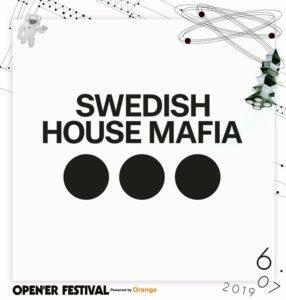 The Swedish House Mafia reunion tour will stop at the Open’er Festival Poland. The festival has confirmed the trio with an announcement on its socials. Open’er Festival will take place on the northern coast of Poland, in Gdynia. It is considered one of the biggest and most popular annual music festivals held in Poland. It will run from the 3rd to the 6th of July. Fan and Early Bird tickets are sold out. Regular ones are still available at 279zł (around 65€) for the single day up to 599zł (around 140€) for the full 4-day festival experience. Camping is available too. For more information and to buy your tickets, follow this page. 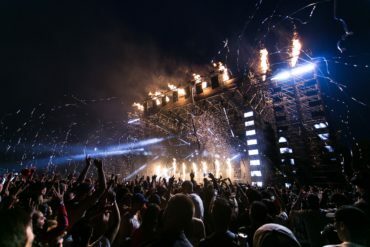 Located in the Olympiastadion & Olympiapark Berlin the 7th and 8th, Lollapalooza Berlin will be the unique stop of Swedish House Mafia in Germany. Tickets are now on sale from around 149€ to 249€ for the VIP access. More information can be found here. Singapore Grand Prix has set up a real 3-day festival with multiple acts; one of them, playing at the Zone 4 Padang Stage Friday, September the 20th is the Swedish House Mafia. Besides the official announces, at the moment, there’s no more information; you can check our dedicated article.